Being a noteworthy business enterprise, we are readily indulged in presenting to our customers a comprehensive collection of Edible Salt. We are a remarkable entity, engaged in trading and supplying high quality Edible Salt. 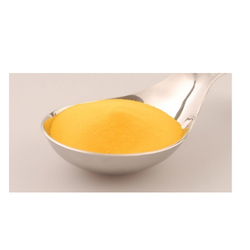 - Used for cooking and seasoning various food items. 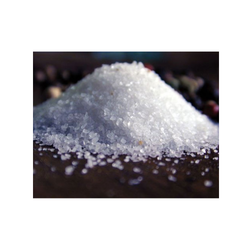 SDG Logistics Park Ltd. Is one of the leading exporters of various grades of Industrial salt, Raw salt, Edible salt in various customizable specifications from India. We have good number of trade links globally for the fine quality, prompt delivery, reasonable price & safety packaging. Leveraging over the skills of our qualified team of professionals, we are instrumental in offering wide range of Coarse Salt. Best isi products best selling and best package design.